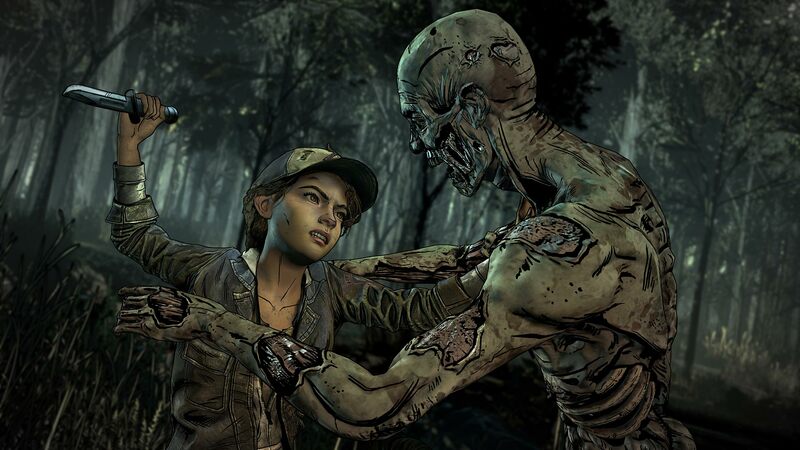 The possibility to pass The Walking Dead The Final Season Episode 1-2 should first of all be interested in those gamers who closely followed the franchise during five years of its full existence. 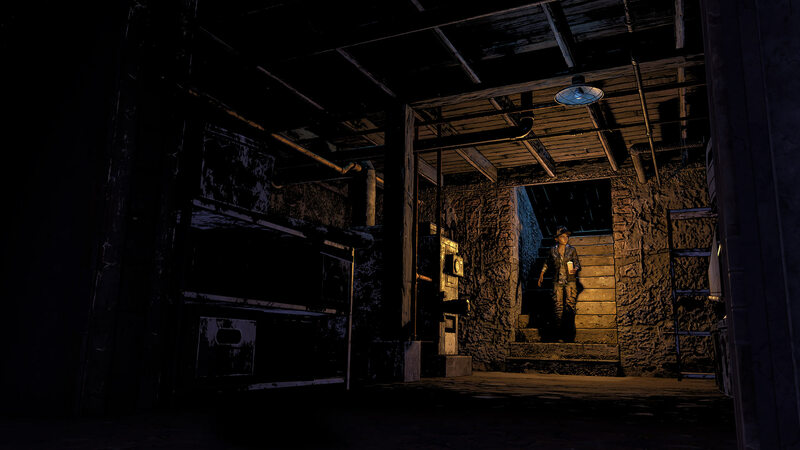 Perhaps, it will not be a secret for anybody that the series of Walking Dead for the Telltale Games studio has become the first most sold in the history of the company, so developers treat it with special trepidation. By the name of the last game of the series, which in essence is an interactive drama, you can easily guess that it will be final. This, in turn, means that all the hidden and unexplored will become clear and simple to understand. In particular, special attention is given to none other than Clementine. As the authors themselves promise, now users will be able to play on her behalf as a full-fledged hero. 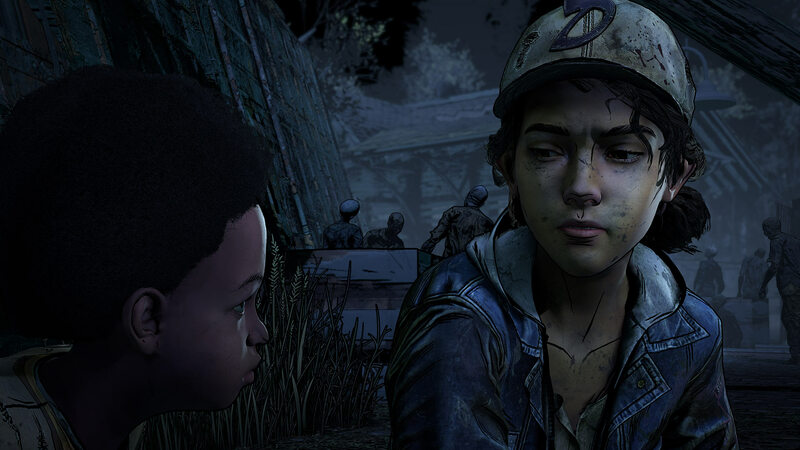 I would like to remind you that throughout the entire saga the management of Clementine was given to the player as a rare interactive. This release is standalone and includes episodes 1-3. Now the girl has grown up, has become more courageous and stronger than she was before, which means that she is able to cope with more serious difficulties and problems. Equally, like other studio projects, the full version of the last season of Walkers consists of five episodic series, each of which reveals certain details of the story, somehow revolving around the young heroine. The player will have to make heavy moral decisions, which will directly tell on the further course of the whole plot. The narrative becomes more serious, it can be traced even on a schedule, because it is more realistic here than similar from the previous two seasons. Developers bring the story to a logical end, because the fourth season will be the last one, which will tell the story of the world of «Walking Dead». This game has been updated 17-01-2019, 14:45 to the latest version Episode 1-3 (Update 1).